Please be in prayer for one of our church plants in Egypt which has received permission from the Department of Security and the Federal Government to build a church building on land that has been purchased through gifts to Indigenous Ministries. The next steps will be to raise funding for the building. Would you begin praying with us for this process as they identify the amount that will be? Thank you. As 2018 draws to a close, our hearts overflow with thankfulness to the Lord for an unprecedented year marked with growth, challenges and successes. We simply could not do this without you, our prayer and financial partners. For the past two months we have detailed the $130,000 year end fund goal of which $46,500 has been received. Would you consider a generous gift to “The Greatest Need” before the end of the year? Your year end gift, no matter what size, is a significant part of our ability to continue to effectively reach nationals with the Gospel. Thank you and may God bless you. The UNHCR’s figures take the world’s refugee numbers to a staggering 22.5 million. Five million souls have left Syria after seven years of a civil war. One of the areas they are attracted to is northern Iraq. IM’s team helps these refugees as well as Iraqi refugees in Kurdistan and outside of Mosul. The impact of food distributions in an area where unemployment is 55-59% is vital for families who struggle for stability. School supplies for the children helps to lift burdens from over-taxed parents. 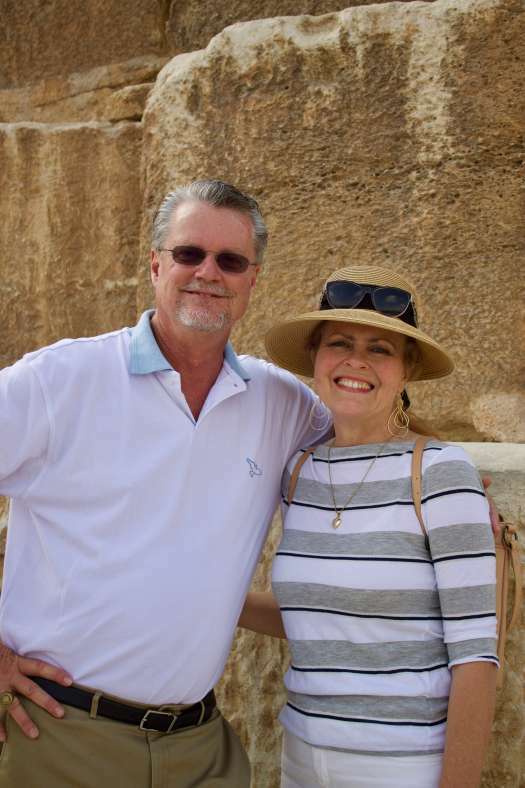 In November, John and Dee Cook joined our Iraq team for a food distribution outside Mosul. As families arrived, parents were visited with, food packets given and to the kids’ surprise and delight, a Christmas craft awaited their small hands; one for themselves, and one for their sponsor. Even Spider-Man (below) showed up and had a great time making a crèche! With the growth over the last year of this Refugee Child Sponsorship Program, we are delighted to welcome three new team members. 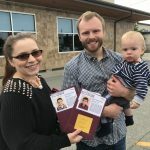 Their work with logistics, Bible studies and keeping track of the families has already been a huge asset! Enjoy the pics from this memorable day, and thank you for your continued prayers and financial partnership which the Lord is using. Hundreds more children are waiting sponsorship. If you feel the Lord leading you to become a sponsor like some of our sponsors below, welcome! 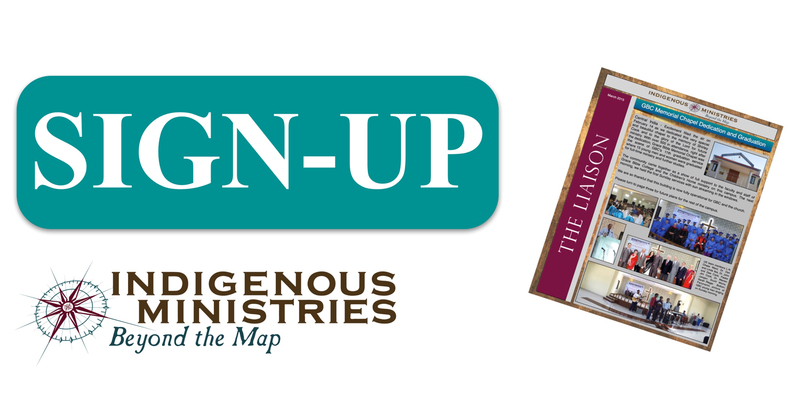 Visit our website, IndigenousMinistries.org, on the right click “Sponsor a Child.” You and your family are not going out to McDonalds for one time can help feed a family for two months. Wow, that’s impactful. $39/month per child. Thank you. 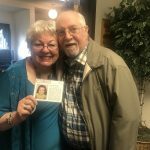 Retired newlyweds Dennis & Sandy, OR, are excited to sponsor Lara. Ben & Lily King, AK, lead their church’s youth group in sponsoring two Iraqi children Thank you! The local, national church is the heart of our ministry. Left, John spoke last month in Kurdistan, and as a result of the pastor’s ministry and the Word shared, 28 indicated a decision for Christ. They will be followed up with through the local church pastor and teams. Right, Dee held two women’s meetings, one in a refugee camp and one in the church; both were packed. Thank you for your partnership. 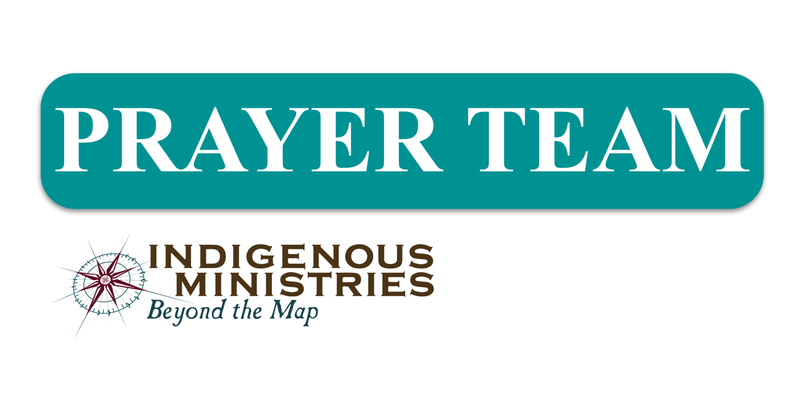 Please continue to pray for Pastor Sabre, the church and our IM team members. This Christmas, give your family and friends gifts with double effectiveness. It will bless those who are less fortunate and change lives for good. Our Christmas Catalogue has gifts from $15 to $1200! Each gift has a suggested donation amount and when you donate online, you will receive an email confirmation with a gift voucher for you to print and put under the Christmas tree. 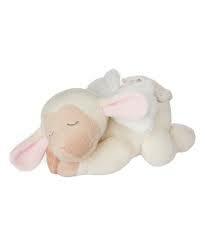 Maybe you’re missing someone special and want to give a gift in his or her memory…our little Angel Lamb, new this year to our catalogue, is a loving tribute. 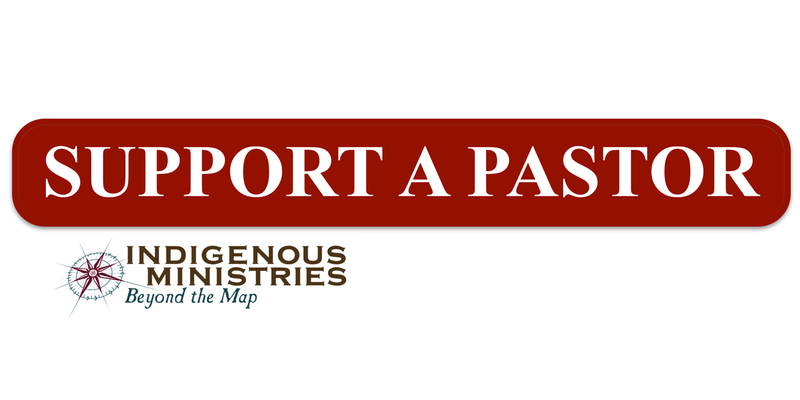 Each gift will further the work of Indigenous Ministries reaching out through our national teams to thousands with the Gospel. Click on “Christmas Gift Catalogue” on the right hand banner to start shopping! “We’re so thankful for each sponsor who is making a difference in the lives of refugee kids and their parents through our Refugee Child Sponsorship Program in Iraq. Your love and compassion are changing lives! School began in Iraq last month, which means our national team was very busy buying and distributing backpacks, school supplies, and school uniforms. Thank you to each one who generously donated to help send the children to school! The video above shows some photos from this time while Mryanna shares a story of one of the families in our program. As we look to the completion of the year of ministry in 2018, I reflect on all the Lord has allowed us together to accomplish with a warm and grateful heart. Last month I shared with you some of the highlights of 2018 so far. The transition from taking our sponsorship program from 125 to close to 400 children and students in our sponsorship program is really something I am immensely grateful for. It’s a growth point that comes with it’s own challenges as our staff both here in our Colorado Springs office and overseas have been stretched to new limits. Yet each time a child, dad or mom responds to the love of Christ we’re reminded that it’s for this very purpose in this part of history that we’ve been put in the Harvest together. We are asking the Lord for the largest financial target yet of $130,000 to finish this year and prepare for what He has in store for 2019. I’d like to share with you where these funds are needed, and ask that you prayerfully consider what the Lord may have you be part of in this campaign. Colorado Springs office – This is ground zero for the entire ministry. As the Lord has increased our borders, naturally, our staff needs have grown, and we’re blessed to have a fantastic, dedicated team! Our full time ministry staff raise their personal salaries, but we do not require our administrative staff to do so. This year we’re including a new position and admin needs in our year end number to bring our office in better balance for the long run. 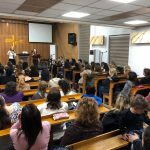 Church plant property in Iraq – The Kurdistan government has offered to GIFT four acres to one of our church plants in Iraq with the agreement that the church pay $40,000. We want to help with $30,000 and ask that the local church in Iraq raise $10,000. 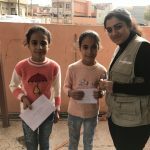 Van for Refugee Child Sponsorship Program in Iraq – We’ve already raised $15,000 of the $25,000 needed for this van and this will help complete this very important project. Van for Grace Bible College in India – This $25,000 project will allow the staff to retire an old van that the government will not allow on the roads after 2018 due to its age. This will transport students and staff. Travel funds – In the past we’ve also asked our full time staff to raise their own travel funds in addition to raising their own salary. We’re changing this policy, as we believe a better use of staff energies is to invest in the ministry itself as it is rapidly expanding. Donate online or send a check with “Greatest Need Campaign” in the note area. Thank you for prayerfully engaging with us in this campaign. It is because of your faithful partnership that we’re able to increase impact in some of the most needful places around the world. Thank you for all you do; we’re grateful! To God be the Glory. This Christmas, give your family and friends gifts that will bless those who are less fortunate and change lives for good. Our Christmas Catalogue has gifts from $15 to $1200! Click the Christmas Catalog Button to start shopping! This last month was amazing in our annual Pastor’s Conference as we gathered the pastors together for encouragement, times around the Word, and refreshment in relationships with the Lord and each other. Our lecturers included two of our dear pastors from the US, our pastor from Iraq, our lead for I.M. Egypt and myself. It was an incredible time and I believe that the Lord met with us in a fresh way. Men shared how much of an impact this time had in their lives and how they were refreshed in a great way. The theme was “God Looked for a Man.” It was precious as the teaching team poured out not only the teaching of Scriptures about God’s call, God’s heart and God’s equipping us to serve Him, but also their personal heartfelt experiences of feeling weak and yet experiencing God’s faithful strength. Too often we are weary and try our best to do what God wants in our service to Him, and yet sometimes we lose a close walk with the Lord with our busyness of serving. It was a time to reset the compass of our relationship with Christ. So many of the pastors came to the conference discouraged, dealing with pressures of ministry along with the pressures from Islamic and Catholic religions trying to shut down the evangelical ministries. At the end of the conference, we heard how refreshed they were through the teaching time, getting some rest, good food and time with their fellow servants. Four young men who are looking to be part of ministry were there on our invitation; they are so looking forward to how the Lord will use them in the days ahead. As always, without you, dear ministry friends, this couldn’t have happened. God used you together to bring this about. These men need our continuing prayers…also especially keep in prayer two church plants that are deepening and growing their congregations in walking with the Lord. Shelving – The Grace Bible College, India, library building is now used daily by the students! Training – IM’s National Pastors’ Conferences have brought vital encouragement to front-line pastors this year. At Grace Bible College, students receive quality biblical training for reaching their own people for Christ. Now I ask you to join me with a fresh walk of faith as we look to the Lord for 2019. The victories of this year are all for the Glory of God, but they belong to this year. As I’ve prayed and asked God for His direction for the upcoming year, I’d like to share some thoughts with you. We are asking the Lord for the largest financial target yet of $130,000 to finish this year and prepare for what He has in store for 2019. 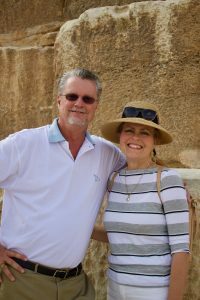 I’d like to share with you where these funds are needed, and ask that you prayerfully consider what the Lord may have you be part of this campaign. 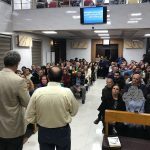 Church plant property in Iraq – The Kurdistan government has offered to GIFT four acres to one of our church plants in Iraq with the agreement that the church pay $40,000. We want to help with $30,000 and ask that the local church raise $10,000. Van for Refugee Child Sponsorship Program in Iraq – We’ve already raised $10,935 of the $25,000 needed for this van and this will help complete this very important project.